No matter how many items you carry on your daily commute or overseas travel, the new Preghiero All Purpose with Bi-fold Add On and Pocket Add On, will become very handy in your daily activity. 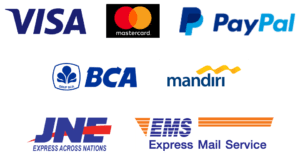 Keeping up to 28+ cards in a compact form with passport and smartphone, even sim card and pen, the product offers some fresh and functional concept in commuting or travelling. 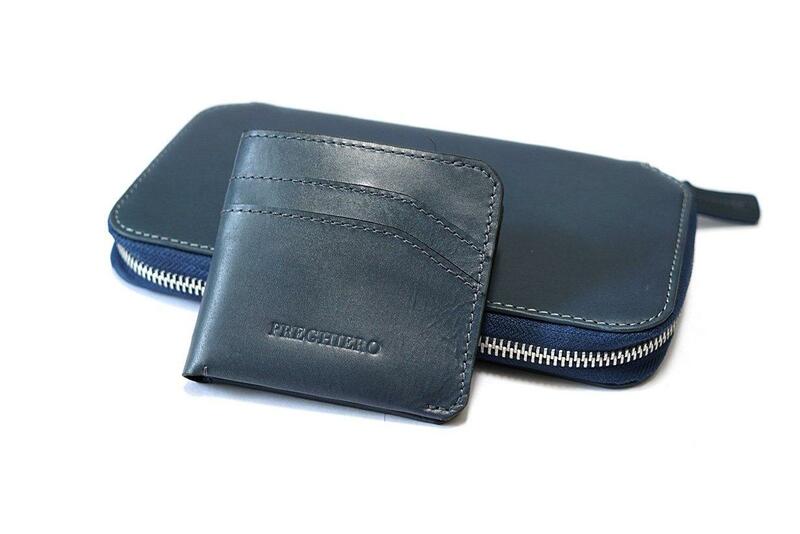 You can bring the removable Bifold Slim Wallet Add On, for a quick lunch or any short break; or use the removable Pocket Wallet Add On to bring extra stuff. Your real travel assistant. There will be no more struggling searching for your passport or boarding pass at the bottom of your bag. 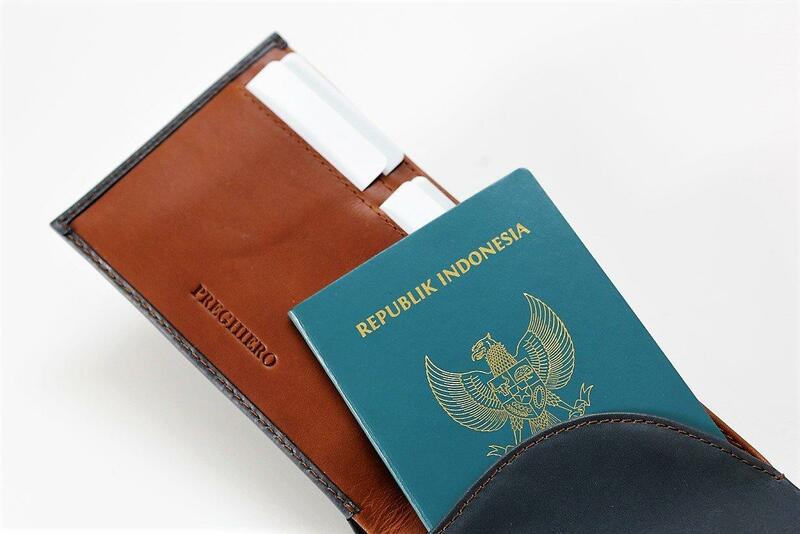 Preghiero Travel Wallet enables you to keep all of your important documents in one place, while fitting comfortably in your pocket. With double currency money slot, a secure passport slot, many card slots, and most importantly simcard and pin ejector slot, this compact wallet will keep you company through every airport and cities with confidence.